It's 30 years since the events of Harold Coyle's landmark novel Team Yankee, in which the Cold War got very hot. Battlefront's much-anticipated World War III game based on the events of the novel will finally be in stores this month. Get a free set of exclusive objective markers! This is your one and only chance to receive a set of exclusive laser-cut acrylic objective markers. 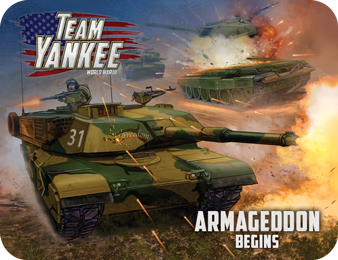 All you have to do is buy your copy of Team Yankee on launch day at any participating game store, and the objectives are yours absolutely free. These will never be available again, so they will forever identify you as a Team Yankee launch-day veteran. 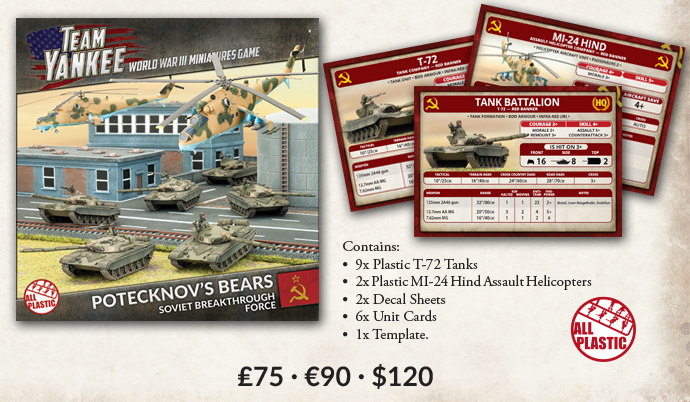 You can place a pre-order with your store to ensure they reserve you a copy of the book, as well as a set of objectives. 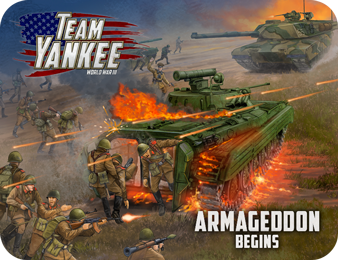 Team Yankee brings the conflict that simmered throughout the Cold War to life. 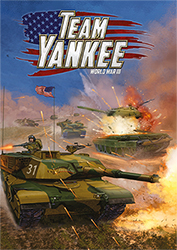 This 120-page full-colour harcover book includes background, rules, missions, scenarios and painting guides – everything you need to play Team Yankee games where you command your troops in miniature on a realistic battlefield. 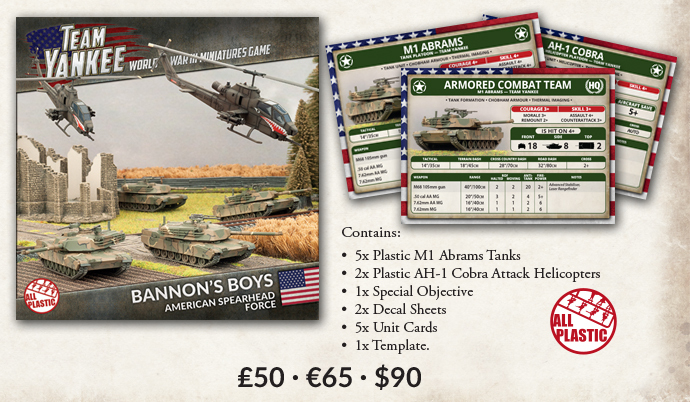 Outnumbered and outgunned, Captain Sean Bannon and his men will have to fight hard and they'll have to fight smart if they are going to survive. Lt. 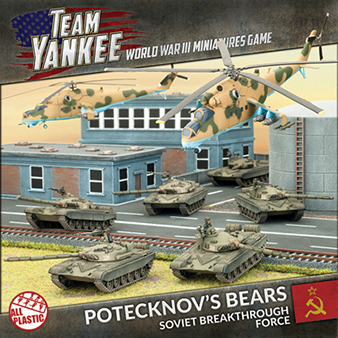 Colonel Yuri Potneckov's motor rifle battalion is preparing to execute its mission in the scientific manner that he was taught at the Frunze Military Academy and used in Afghanistan. 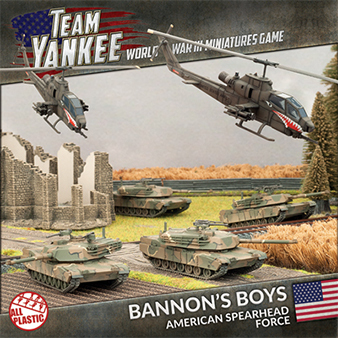 So don't wait - talk to the staff at your local game store about pre-ordering Team Yankee now. For customers who shop online rather than through a physical store, don't worry – you won't be left out! Our retailers who sell online will be included. Plus, all pre-orders through our online store will also receive the objectives.